Should I Use a Template? 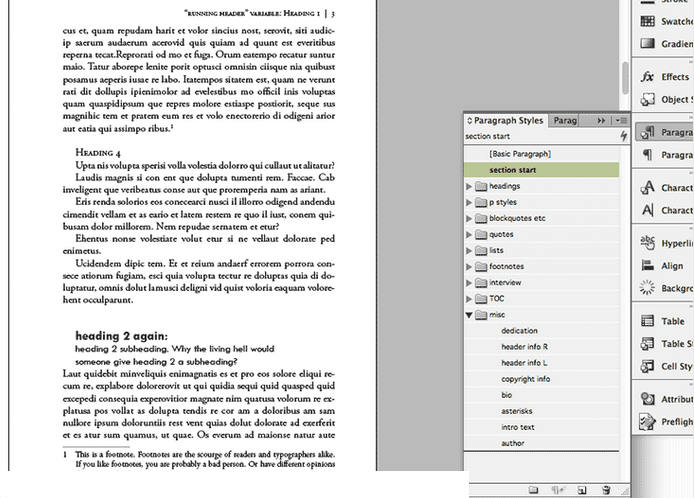 A friend told me I’d be better off using a software template to design my book, rather than working with a designer. What do you think? For some people, using a book design template is a good option. Many templates are well designed and inexpensive. Or they start out being inexpensive. The companies that offer templates have received enough feedback from users to recognize that there are several places people typically get “stuck”—so much so that one of the big ones has started to offer Advanced Support (at $99/hour). Overcome formatting and technical issues. Change the display font or text font used in the template to one of their choosing. Add a page type that’s not in the template. Complete the formatting of your book for you. 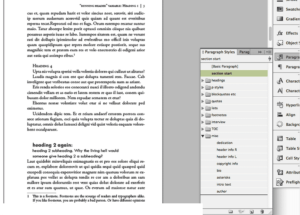 Adapt a template to a different book trim size. Perform a thorough check of your PDF to make sure it will upload and image correctly. Insert photos or other graphics into your template-based book for you. Upload your files to the vendor of your choice. If you’re confident about being able to do these things on your own, you’re probably experienced at learning new software, following detailed instructions, troubleshooting, navigating online forms, and uploading files. If so—and if you don’t have strong opinions about the way you want the inside of your book to look—using a template is likely a good idea for you. If those activities don’t sound like your cup of tea, you’re better off working with an experienced designer. A little formatting can save a lot of time—and money—at this stage. Even better: Take care of these formatting issues before your proofreader reviews the manuscript, and ask the proofreader to include them in his or her review. How Many Times do I need to Proof my Manuscript?